In the midst of a three game skid, things weren’t looking too sporty most of the contest for the Pirates to get off the schnide. 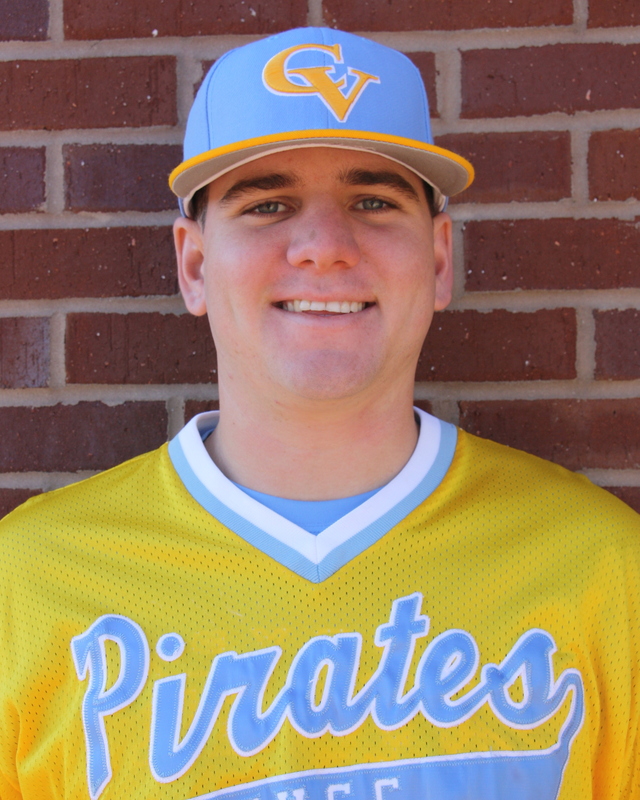 However, Austin Thomas and the Pirate offense came to the rescue and rallied the club from an 8-3 deficit to pull of the come from behind 12-9 win against Abraham Baldwin in Tifton, Georgia. 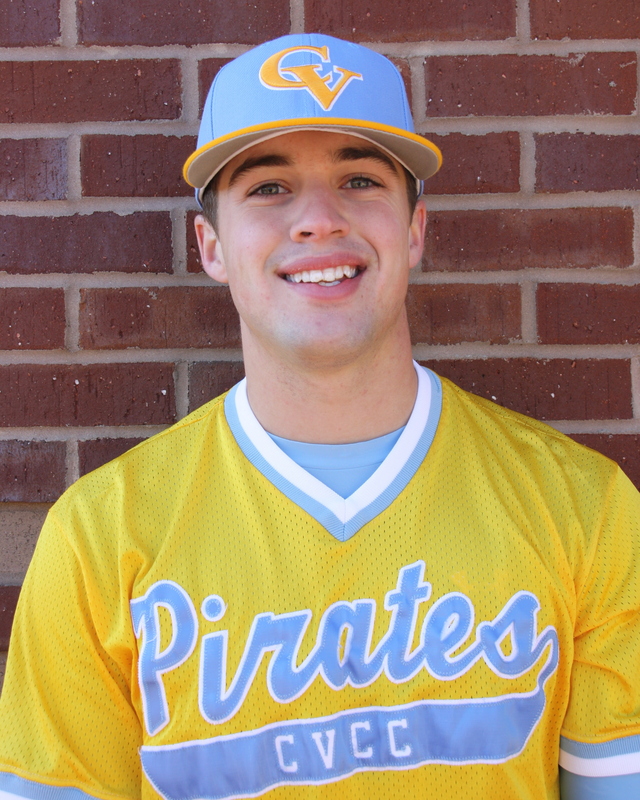 Things started great for the Pirates, as leadoff hitter, Hunter Webb reached on a hit by pitch. After a Tyler Lynn double, Kenny Ford drove in Webb with a sacrifice fly to give the Pirates an early 1-0 lead. 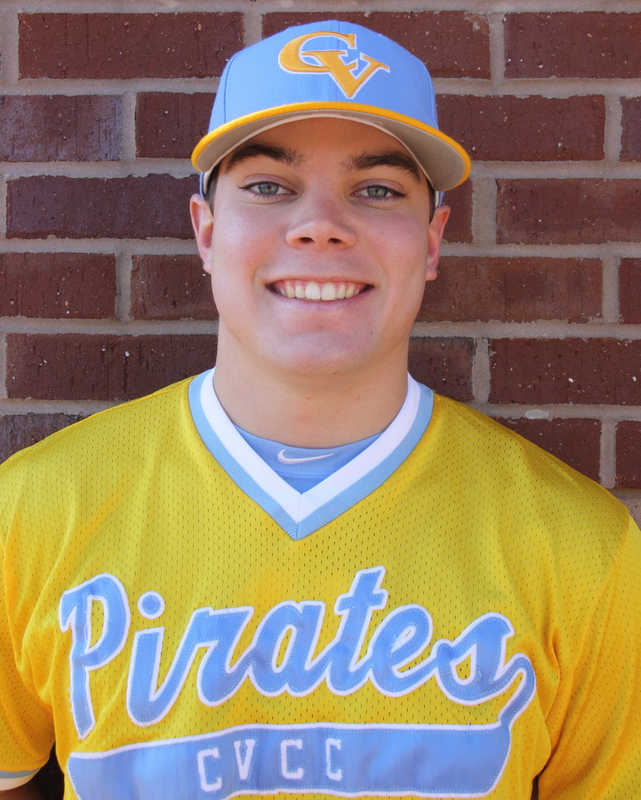 Freshman Chase Burks made his first start of his young career and unfortunately, things didn’t go his way, as he gave up a 5 run first inning to dig the Pirates in hole. Down 5-1, the offense came right back with a 2 spot, as Ryan Hagan walked, Brandon Whiteford doubled, Grayson Ivey delivered a sac fly to close the gap to 5-3. Again, though, Burks couldn’t shut the door, as the Stallions added 3 more in the 3rd to take a commanding 8-3 lead. 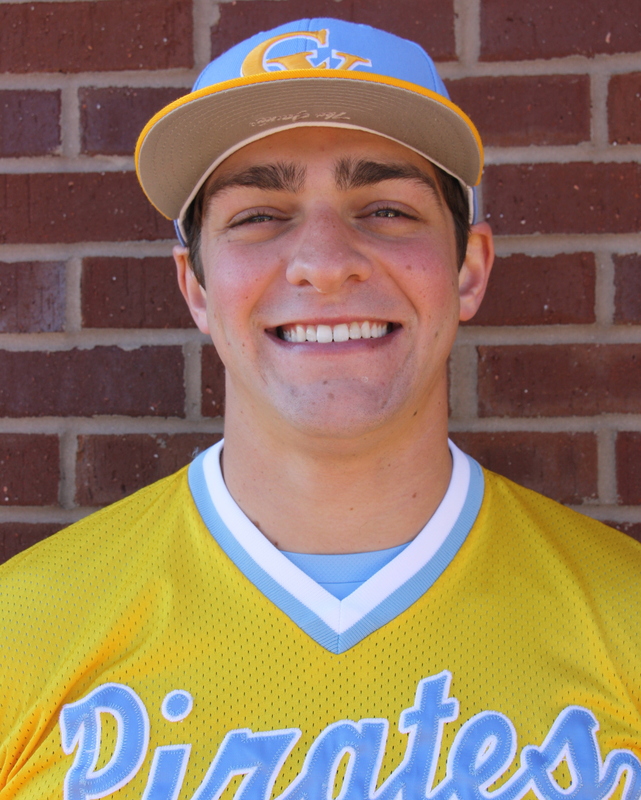 Burks was lifted for Austin Thomas, who was absolutely phenomenal in his 5 2/3 innings of work, allowing only a single, while striking out 5 ABAC hitters. At one point, Thomas retired 12 straight hitters to give the offense a chance to get back in the game. And get back in the game they did, as the Pirates put up a 7 spot in the 7th while sending 12 hitters to the plate. An Ivey double to lead off the inning, followed by back to back walks to Nolan Greckel and Will Campbell loaded the bases with none out. Tyler Lynn was hit by a pitch to push a run across and Kenny Ford delivered a 2 run single to pull the Pirates within one run. A walk to Jake Maziar set up Hagan’s 2 run single to tie the game at 8 apiece with only one out. Brandon Whiteford singled, and Ivey came up big with a 2 run single to give the Pirates a 10-8 lead. 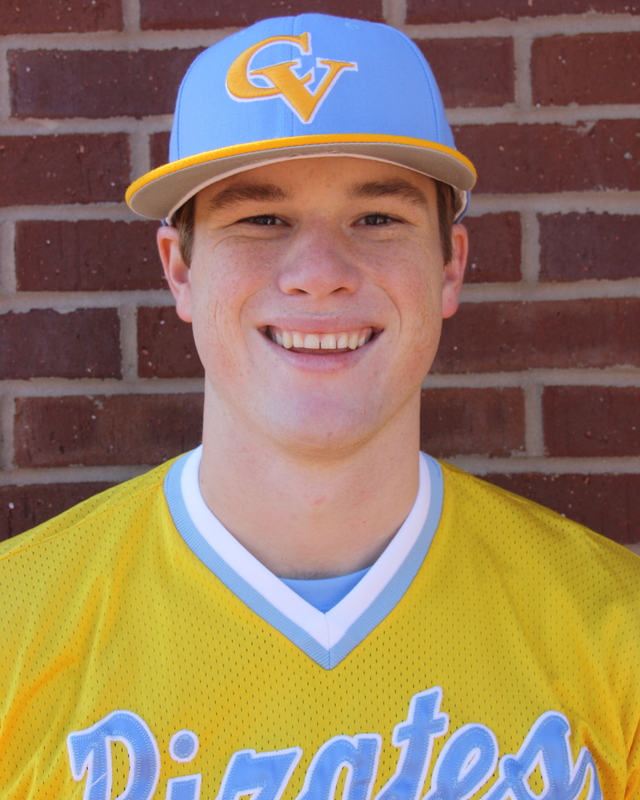 Thomas did his part with a 1-2-3 7th shutdown inning, while the offense went right back to work in the 8th when Maziar doubled home 2 more runs to give CVCC a 4 run lead. After 2 quick outs, Thomas turned the ball over to the bullpen, and Jacob Ozley finished the job, keeping the Stallions off of the board. Making the first pitching appearance of his entire baseball career, Ryan Hagan came on in the 9th to close things out. Although it was shaky early, he quickly ended the threat to preserve a 12-9 Pirate win. 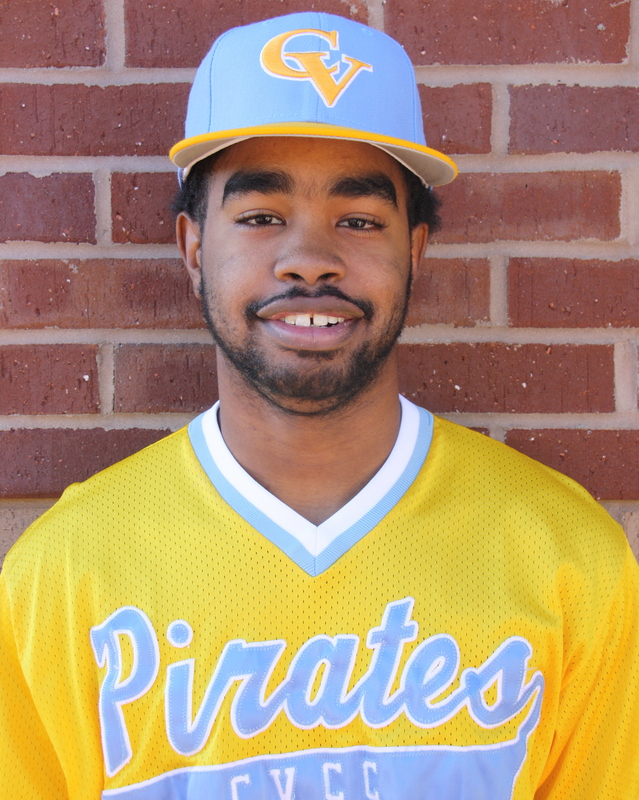 The 3-4 Pirates will face Brewton-Parker College for Thursday’s homecoming game with a 2:00 pm first pitch.